To get help from the LGBT Advocacy Project, call 212.382.6759. 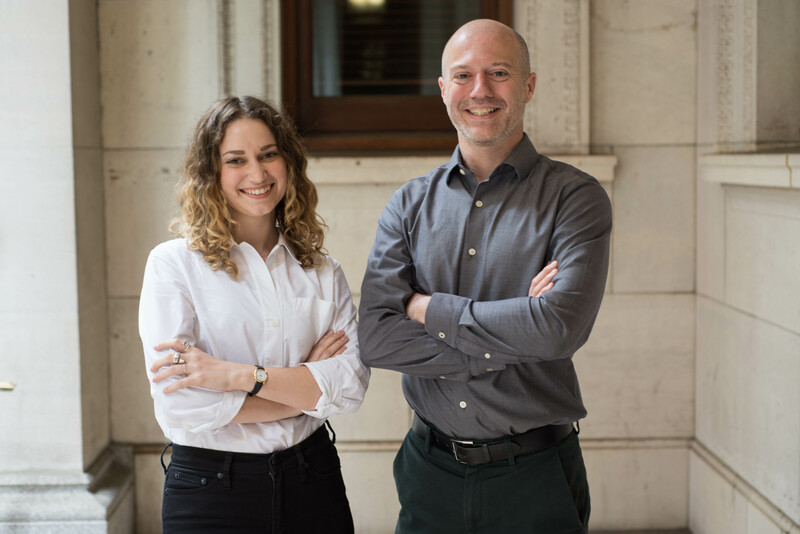 The LGBT Advocacy Project of the City Bar Justice Center is focused on reducing social and economic isolation in the low-income LGBT community. 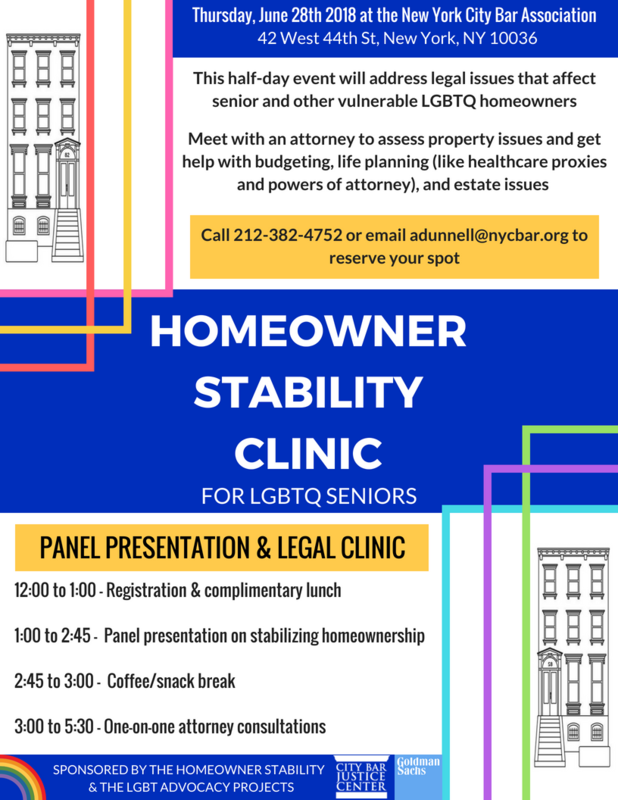 The Project provides free legal advice and pro bono representation to low-income LGBT New Yorkers in the areas of family and marital law, life planning such as wills and healthcare proxies, discrimination, housing and foreclosure, and transgender name and gender changes. Has your life partner passed without a will? Are you seeking to adopt your partner’s biological child? Do you need assistance on legally changing your name or gender marker? Are you concerned that you might lose housing or other benefits if you get married? Have you suffered discrimination at work or a business or in housing? The LGBT Advocacy Project operates a free, confidential helpline in English and Spanish at 212.382.6759 where you can leave a message 24 hours a day 7 days a week. Calls will be screened and returned on Mondays, Wednesdays and Fridays. The project conducts regular trainings for volunteer attorneys interested in providing pro bono services. Clients are screened and matched with attorney volunteers. The Project director meets with and mentors the volunteer throughout the representation. Please visit our Do Pro Bono page if you are an attorney and would like to receive information on volunteering and future trainings. K. Scott Kohanowski directs the LGBT Advocacy Project. He is a member of the City Bar’s LGBT Rights Committee and a board member of the LGBT Bar Association of Greater New York. David Preciado is the project coordinator.